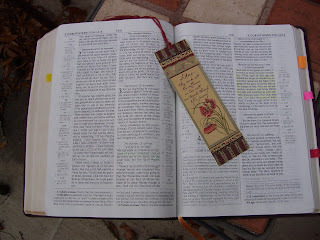 This entry was posted on Saturday, February 16th, 2008 at 11:55 am	and posted in Borrowed Blessings, Country Life Messages, Family. You can follow any responses to this entry through the RSS 2.0 feed. Blessings of love and peace to you my friend. This was a lovely tribute to dear Wanda. Please know how very much you are loved by your Father, and your precious angel Wanda, she will forever be watching over you. I love you my friend. I couldn’t sleep. I had you on my heart so I came over to your place and read your precious words once again. I’m praying for all the broken hearts in your family at this time. Love you dear one.